A variety of Full Service car washes. Interior and Exterior detailing to satisfy the dirtiest cars needs. 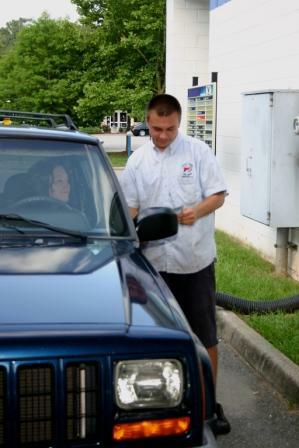 Save time and money with our quick and efficient Oil Changes and Maintenance. Replaces old, dirty Differential fluid with clean fresh fluid. © Cruz Thru Car Wash Inc. 2019. All Rights Reserved.